Recorded this morning at a wedding in Chucuito, a town about fifteen minutes outside Puno, Peru. This entry was posted in PELANGA RECORDS! 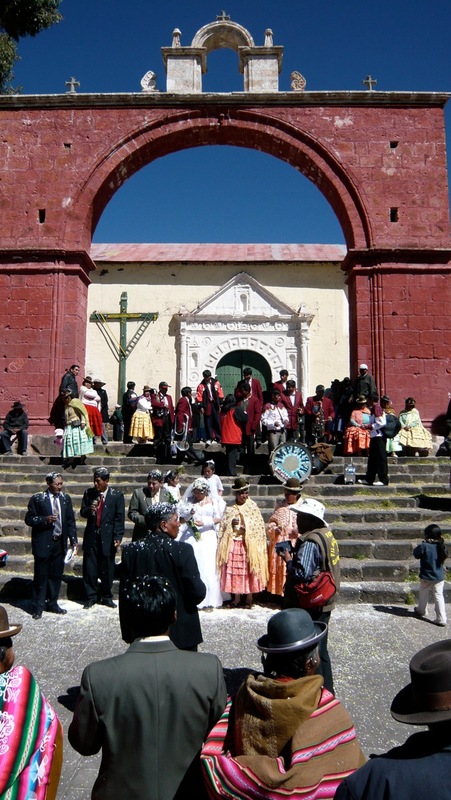 and tagged Chucuito, Marcha de Boda, Peru, Puno by Franz Tunda. Bookmark the permalink.